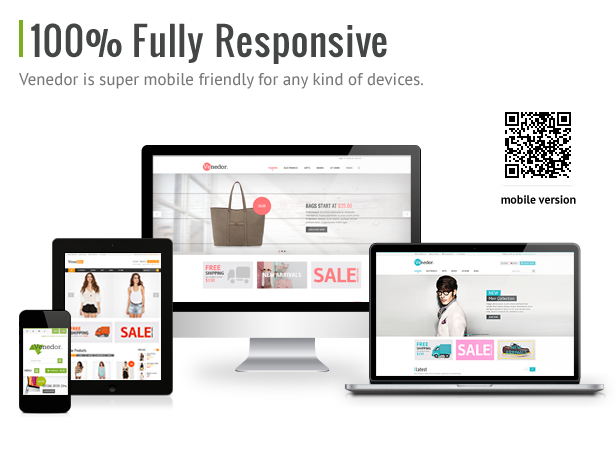 Premium Responsive Magento theme, with advanced admin module. This theme includes several extensions including one page checkout, ajax price slider and ajax cart that will help you improve your sales. On the main page you can quickly show their best products and brands. 2 Responsive Magento theme and installation is ranked 5 out of 5. Based on 2 user reviews.